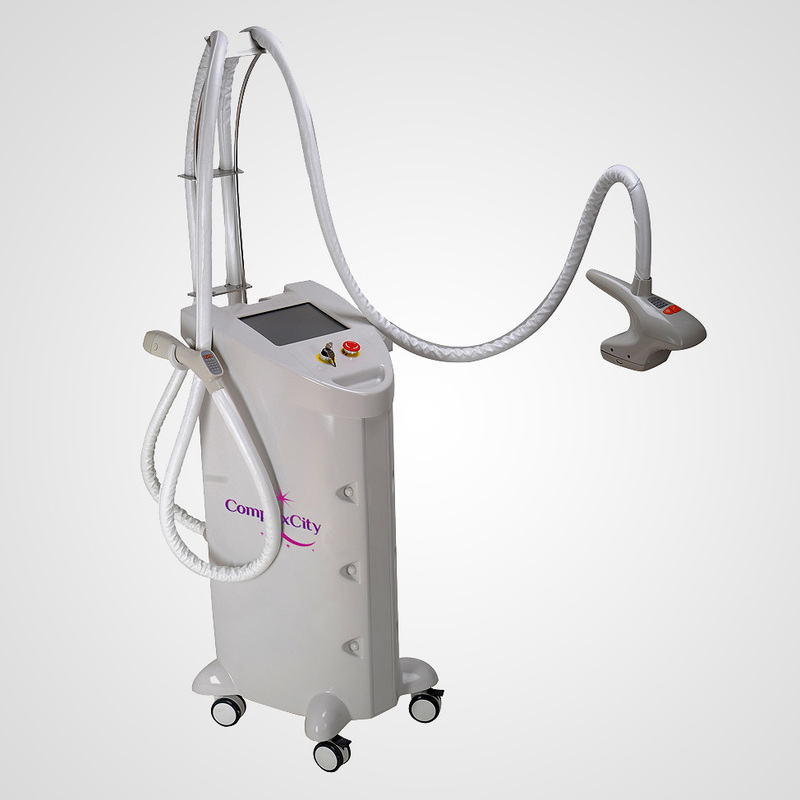 The ComplexCity Intense Pulsed Light and SHR System is a compact, portable platform designed to support flashlamp handpiece aesthetic skin treatments. 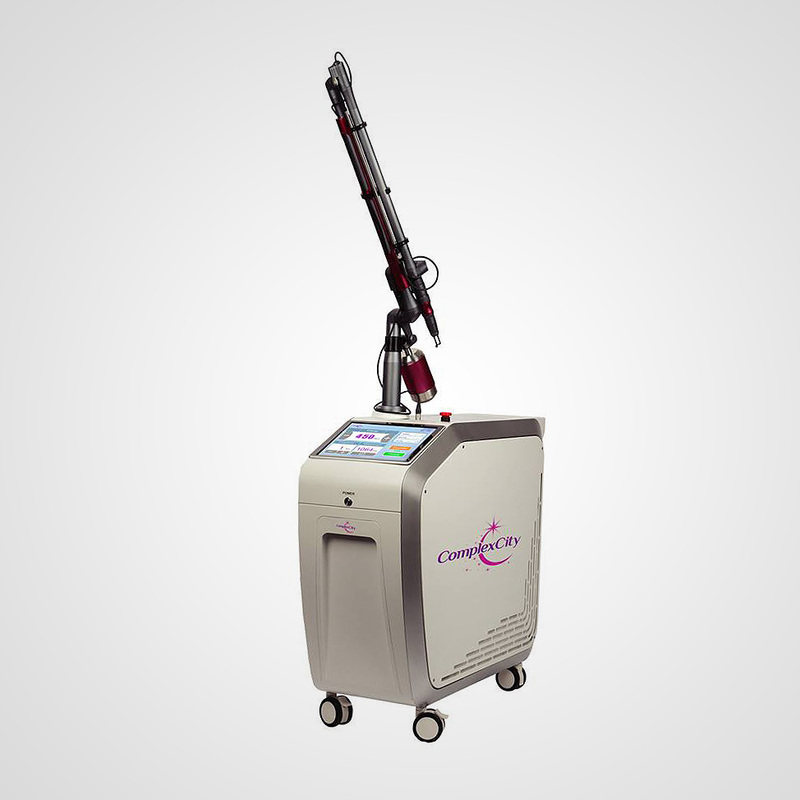 The ComplexCity Intense Pulsed Light and SHR System is a compact, portable platform designed to support flashlamp handpiece aesthetic skin treatments, including skin renewal, hair removal and treatment of benign pigmented lesions, benign vascular lesions and acne. 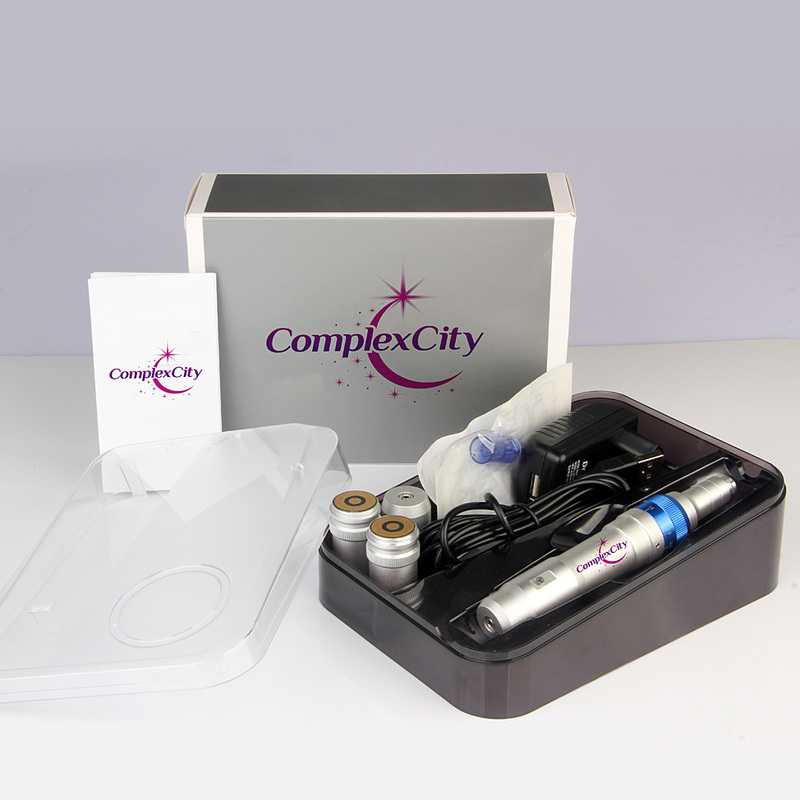 It is the safest, most advanced IPL system for anti-aging protocols on the market today. Intense Pulsed Light (IPL) technology is an innovation based on the principle of selective photothermolysis and photochemical effects. This broadband light radiation reacts with the skin tissue for skin renewal, hair removal and pigment treatment while protecting the skin. SHR has been proven in multiple clinical studies as the safest method of laser hair removal for all skin types, including dark skin whereby melanin is exponentially more sensitive to the heat used in laser treatment. Hair follicles are damaged not by a single pulse of high energy, but by repetitive short energy pulses. These pulses minimize the risk of burning to the skin, as it is the heat build-up which raises the temperature of the dermis to the level needed for preventing hair growth. 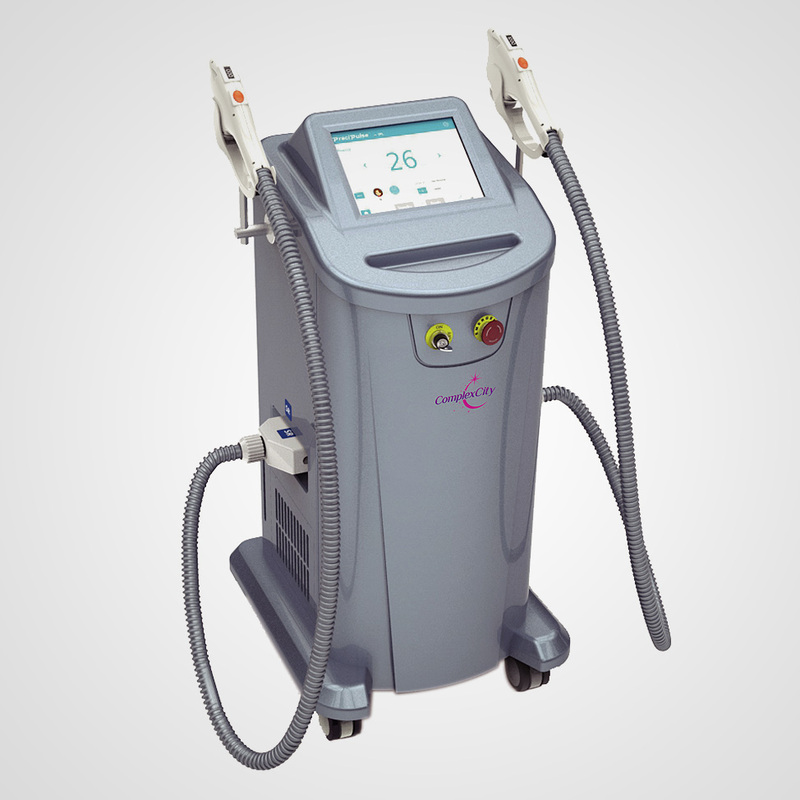 SHR affects the melanin of the skin using a unique method, allowing the procedure to be performed anytime of the year as well as on tanned skin. Furthermore, sun exposure is less traumatic to the skin following SHR treatment.